The Australian Government has thrown open the door for local telcos to begin the process to bid for the country’s unallocated 700 MHz mobile spectrum bandwidth licences. 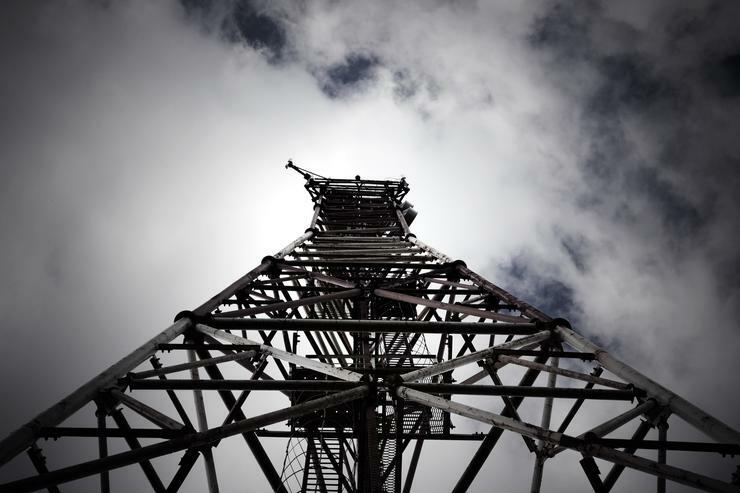 The Australian Communications and Media Authority (ACMA), which oversees the allocation of the country’s wireless spectrum, has opened the auction process to applications from interested parties, releasing an auction guide and an applicant information pack. “This spectrum band – made available after Australia switched from analog to digital TV – is highly valued for mobile broadband, in particular 4G services,” acting ACMA chairman, Richard Bean, said. “We expect that the spectrum will be used to provide high-speed mobile voice and data coverage to regional and metropolitan Australia,” he said. The auction is for the spectrum that remained unsold after the ACMA’s digital dividend auction in 2013, which offered 2x45 MHz of spectrum (703–748 and 758–803 MHz) in the 700 MHz band. At the time, two bidders, Optus Mobile and Telstra, secured spectrum in the 700 MHz band in the auction for which they paid nearly $2 billion. Following the auction, 2x15 MHz of 700 MHz spectrum remained unsold. This is now up for grabs. The ACMA’s move to get the auction process underway follows a decision by the government in October last year that, instead of selling 2 x 10 MHz of unsold 700 MHz spectrum by direct allocation to Vodafone Hutchison Australia – as had previously been proposed by the telco – it would put the remaining spectrum up in a competitive auction. “The unallocated 700 MHz spectrum is highly valued for 4G LTE mobile broadband services due to its ability to maintain data signals reliably over long distances,” Minister for Communications, Mitch Fifield, said at the time. TPG, which has been making substantial inroads into the wireless mobile space after acquiring all of the spectrum available in a ‘New Entrant Spectrum Auction’ carried out by Singapore’s Infocomm Development Authority (IDA) in December last year, welcomed news of the local auction. The latest auction announcement follows the completion of the 1800 MHz band spectrum auction conducted in early 2016, with Optus, Telstra, TPG Internet, and Vodafone all taking a slice. Optus and Telstra paid $196 million and $194 million respectively, for their portions. The application deadline for the 700 MHz spectrum auction is February 13, while the auction itself is set to commence in early April. The ACMA’s move to open the auction process to applications comes as Optus works to expand the range it is getting out of its existing bandwidth allowance, with the company installing nine satellite small cells along almost 2000 kilometres of highway across Western Australia. The small units which, when used in conjunction with satellite connectivity and backhaul, provide the combined benefits of expanding mobile coverage in a concentrated local area in rural locations. It will be located at selected locations on the Highway 1 route between Geraldton and Broome. “We are investing significantly to strengthen and broaden our mobile network coverage in regional areas, and this rollout is a natural progression following the small cell infrastructure that was successfully delivered in the Northern Territory earlier this year,” Optus Networks acting managing director, Dennis Wong, said.